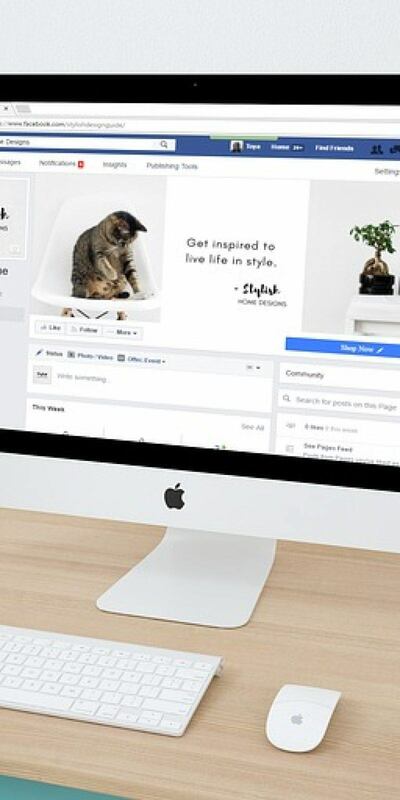 This is perfect for busy entrepreneurs who want their business to stay active on Facebook, Twitter, Instagram, Google+ or with their own WordPress Blog. The service will compliment a business owners regular posts by auto-posting blogs, feeds or articles relevant to their industry or social voice. For a small fee, a business owners social profile is kept current and active without requiring to login day after day. Get started with our automated social posting service.